Coordination with any organization should begin as early in the audit planning process as is practical. Coordination requirements of the DoD audit organizations extend beyond merely exchanging audit schedules with other organizations and providing audit reports upon request. 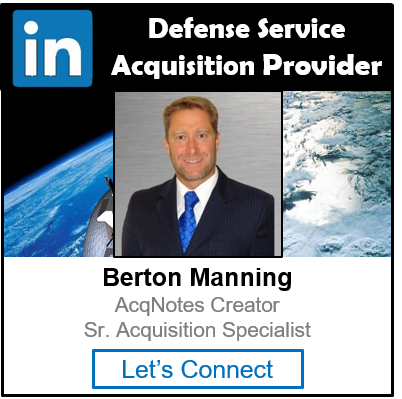 Coordination should also involve sharing strategic and audit plans, and establishing close liaison and good working relationships with other DoD internal audit and review organizations, external review organizations, and DoD managers. DoD Instruction 7600.02 provides the process that DoD audit organizations should use to coordinate audit services involving contractor records to avoid duplication of work. DoD Instruction 7650.02 provides the process that DoD audit organizations should use to coordinate GAO reviews and reports to reduce the potential for duplication of effort. DoD audit organizations should establish procedures for identifying efforts that are completed, in process, or planned by other audit, investigative, and inspection organizations and management review groups and consider those efforts in the planning process.